At the start of 2014, I was really bemoaning the amount of series I was in the middle of and I was thinking that during 2014, I would be really conscious of the amount of series I was going to begin. I wanted to read more standalone books. I wanted to complete the series I was already in the middle of. I didn't want to get sucked back into waiting for the next book in the series ...and not really remembering in great detail what had happened when I did pick up the next book. 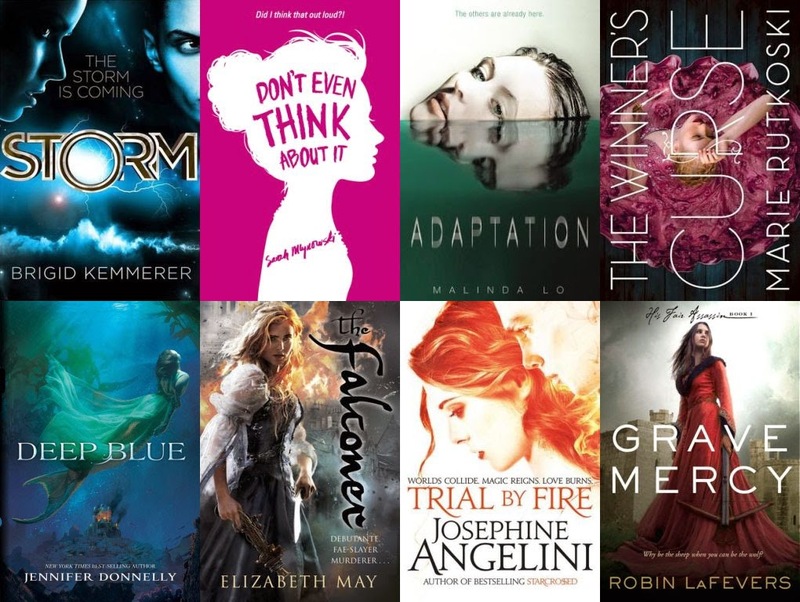 I thought today I would share with you the first books in a series that I've started in 2014. These are only the books that I loved and am excited to read more soon. The number of books listed here tells me that I did not do a very good job of limiting new series this year! I think I decided to list the contemporary books in a series first because I find them the easiest to remember when it comes to reading the sequels and because I enjoy reading contemporary books more than other genres they tend to be the books I'm most excited to read more from. 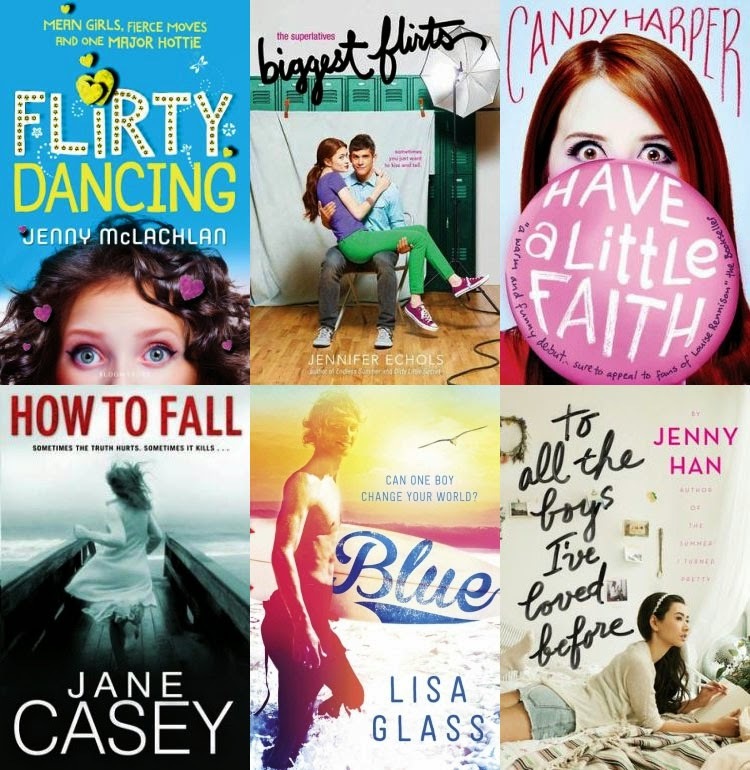 From this list, particularly the sequels to Blue, To All the Boys I've Loved Before and Have A Little Faith. I have not read many dystopian books this year and I think this has been a distinct plummet from the number of dystopian books I've read in previous years. 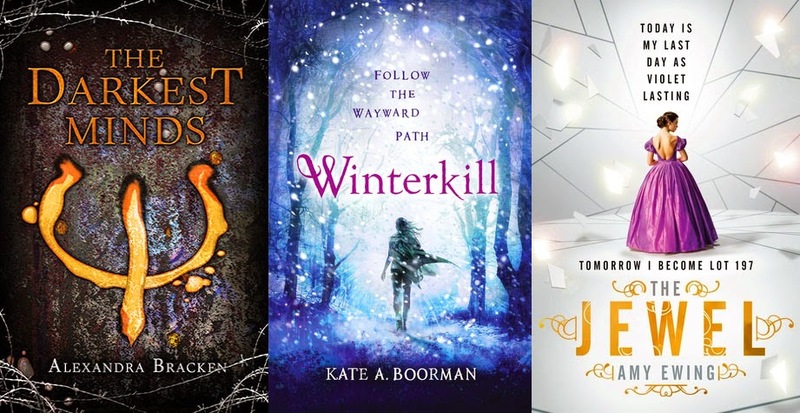 I really, really enjoyed Winterkill and The Jewel and only sort of liked The Darkest Minds but as I have the sequel already, I thought I should add it here. I also think Winterkill and The Jewel have such lovely covers. I'm surprised that there aren't more new series started in this category, honestly. I've been reading a lot of fantasy books lately and I've been really enjoying them. I definitely want to read more fantasy and to also possibly spread into reading adult fantasy as well. 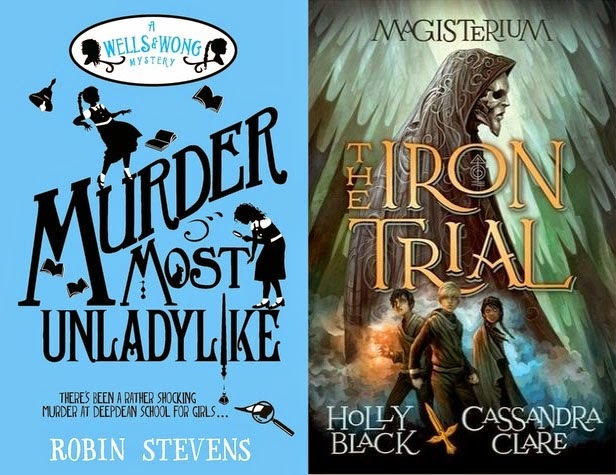 Out of these books, I'm most excited about reading more of the Merrick brothers, the sequel to Adaptation, The Falconer series and the new series by Josephine Angelini! I ask myself this question all the time and I never get a good response back but - why don't I read more middle grade fiction?! I really need to hunt out more MG with strong friendships like these two books. Anyone care to give me some good recommendations? I don't often read very many historical books though I do particularly love them when I do make the attempt to read more. 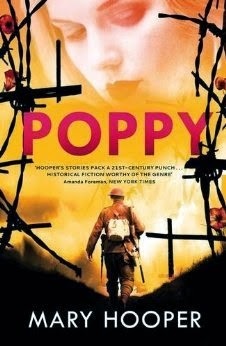 I'm really very much looking forward to reading Poppy In Love. What series have you started this year that you're very excited about? I went into 2014 with the same intentions as you when it cones to series, but I keep an ongoing tally of series' I start and, well, whoops... And then there are leads in this post I intend to start as well! Particularly To All the Boys I've Loved Before. Belated recs for MG - The Glass Bird Girl by Esme Kerr is awesome, if you liked MMU I think you'd be a big fan of that as well. I can't wait for the sequel! Sesame Seade series by Clementine Beauvais, with Sarah Horne's gorgeous illustrations, and Odd Squad series written/illustrated by Michael Fry, are both great. I LOVE the Adventure Island series by Helen Moss, whose new Phoenix Code is also a really good read. I'm sure there are tons of others currently slipping my mind!